A species of dolphin that is found throughout the tropical and temperate oceans all over the world is the Pantropical Spotted Dolphin. This species was unfortunately under threat due to commercial fisheries, but due to conservation efforts, their population has successfully bounced back and is now one of the most abundant dolphin species worldwide. The Pantropical Spotted Dolphin was first scientifically described in 1846 by John Gray. He originally included the Atlantic Spotted Dolphin in his initial analysis, but we now know this as a different creature altogether. According to Rice’s 1998 survey of cetacea taxonomy, there are 3 subspecies recognised. However, 2 of these have not been formally named. There is the S. a. subspecies A which is found in the eastern Pacific, S. a. subspecies B which is found around Hawaii, and S. a. graffmani which is found around the coasts of Peru to Mexico. This dolphin varies in size and colour throughout its distribution range. 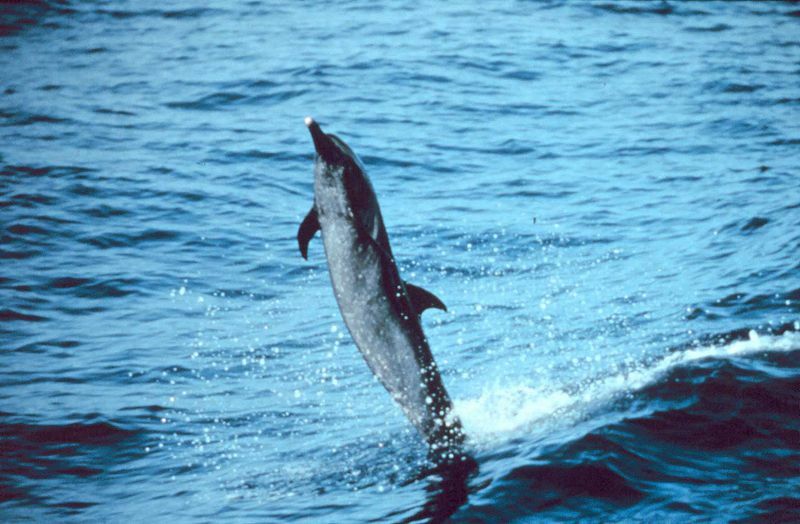 The main division is between pelagic and coastal varieties, where the coastal dolphins are larger and more spotted. These spots are actually key characteristics in adults. However, the population around the Gulf of Mexico is spot-free even in adulthood. 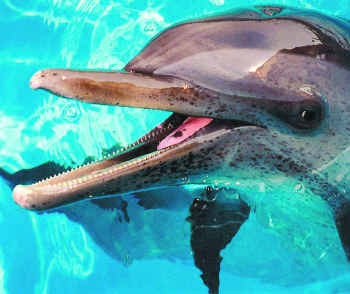 The Pantropical Spotted Dolphin has a thin and long beak. Its jaws are darkly coloured and are separated via white lips. Its belly, throat, and chin are a white to pale grey with not many spots. The flanks of the dolphin are separated into 3 colour bands. The lightest is at the top, and the darkest is at the back. This dolphin is very active and is known for its large and splashy leaps. 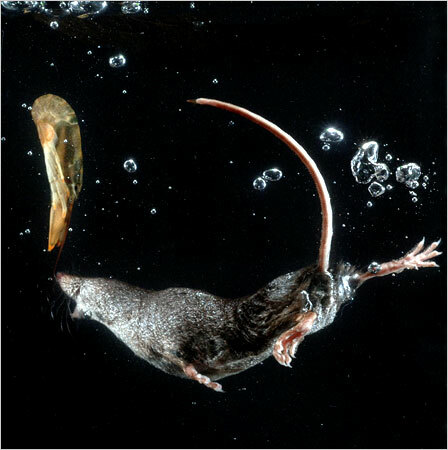 It often breaches and will clear the water for more than 1 second. It is also known to play with boats and go bow-riding. In the eastern Pacific Ocean, the Pantropical Spotted Dolphin is found swimming with Yellowfin Tuna, hence the problem with dolphin deaths caused by commercial tuna fishing. However, they actually do not eat Yellowfin Tuna but rather small epipelagic fish, crustaceans, and squid.